Sly5thAve - Let Me Ride / Still D.R.E. 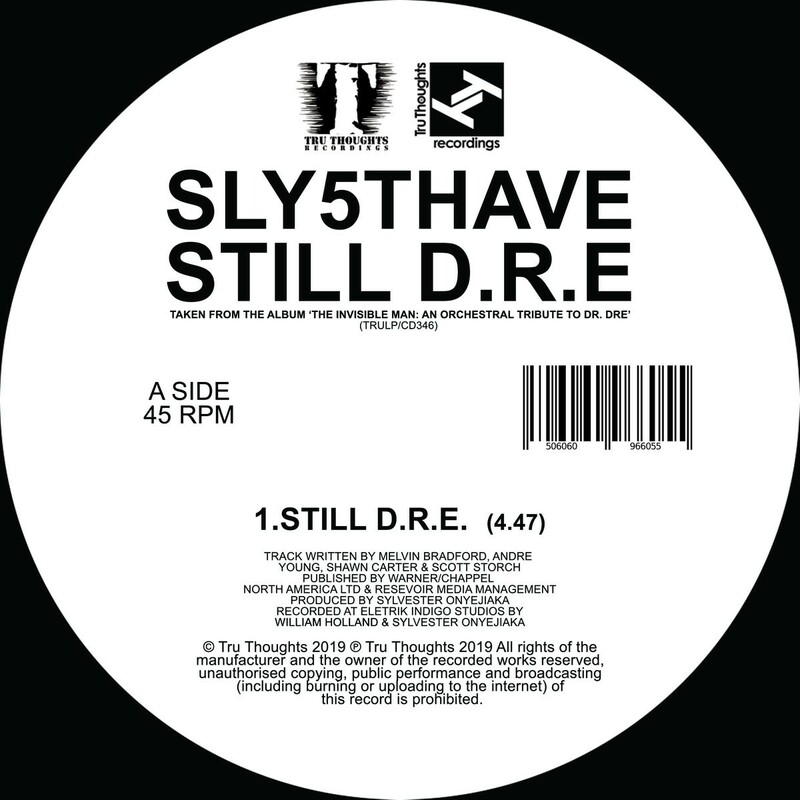 “Let Me Ride / Still D.R.E” is the second 7” single from multiinstrumentalist Sly5thAve’s ‘The Invisible Man: An Orchestral Tribute To Dr. Dre’ LP. This instalment offers a rework of Dre’s notorious “Let Me Ride” and the timeless “Still D.R.E”. The A-Side leads with “Let Me Ride (feat. Jimetta Rose)” (despite being labelled as Still DRE..) This uplifting arrangement reimagines one of the closest tracks to Sly5thAve’s heart from Dr. Dre’s iconic ‘The Chronic’ album. 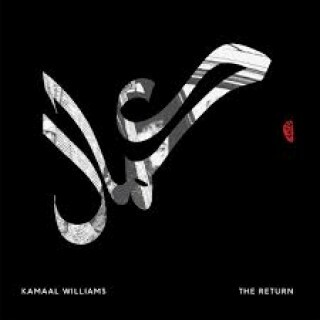 He explains: “One of my favorite things about arranging hip-hop/pop music for an orchestra is the opportunity to build up and take the composition through different worlds that are not completely unrelated but also not readily apparent.” Under his direction, the undeniably smooth arrangements amplify the lessons in Dre’s music which are held at their core. 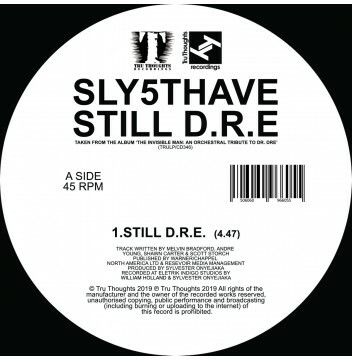 The B-Side holds “Still D.R.E”, Sly5thAve co-opts the timeless hook originally released on Dr. Dre’s ‘2001’ album, amping up the score with guitars, symphonic cymbals and vibrant horn parts. 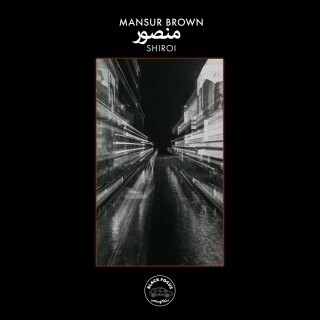 Praising the original, he explains: “The piano riff and the production are undeniable”. 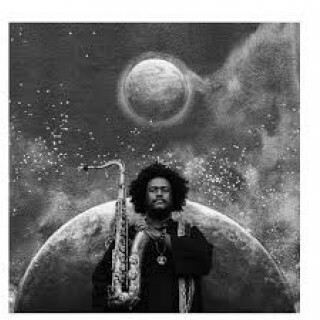 Sly5thAve strives to find a balance between Dr. Dre’s vison and his own interpretation, taking care to fine tune the musical phrasing his approach pioneers a fresh way to shape the score. “The challenge on this arrangement was pulling it into a new world that added something to the original. Hence, the re-harmonized slow intro” Sly5thAve explains.